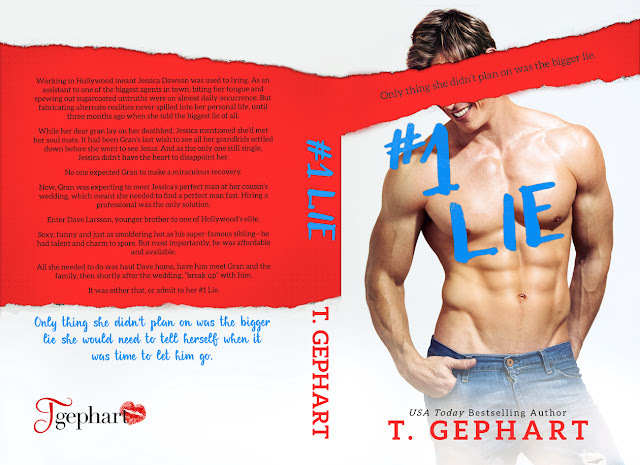 Today we are sharing the cover reveal of #1 LIE by T. Gephart! This is a contemporary romance, standalone title that you won't want to miss! You can pre-order it exclusively on iBooks right now for just $3.99. 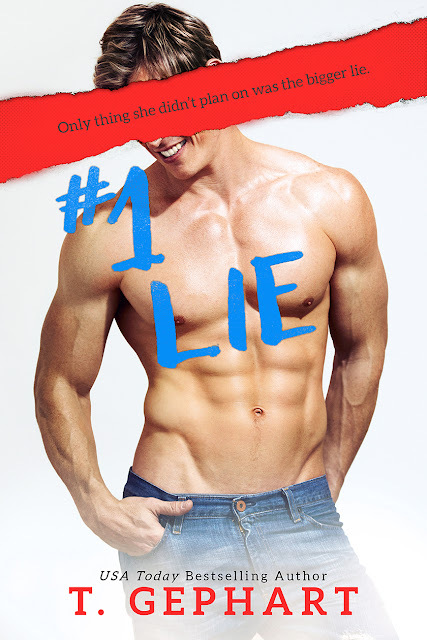 This novel is part of T. Gephart's #1 Series, and #1 LIE releases on June 6th. 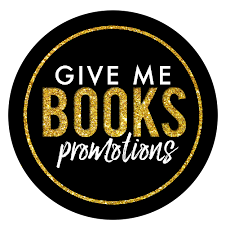 Sign up for T. Gephart's Newsletter for exclusive news about the book.